You’d think a degree in accounting and finance would be a requirement to help run a big company, especially as errors in financial spreadsheets can put millions of dollars at risk for these organizations. But if the four cautionary tales below are an example of how it’s normally done, it might seem that a degree isn’t required at all. Weaknesses in accounting, estimating, billing, and reporting can all lead to huge losses for companies big and small. In 2014, the major car rental company Hertz discovered $46.3 million worth of errors in its 2011 financials. The errors covered a wide range of company activities including uncollectable fees for damaged vehicles and restoration results. The company’s stock price dropped by 9% on the news. Not a good year for accounting accuracy, 2014 also saw Bank of America overstating its available capital by $4 billion. Undetected for several years by the company’s in-house accountants and its external auditor, the error resulted from a miscalculation relating to losses from the bank’s acquisition of the Merrill Lynch investment firm. For a company that prides itself on offering customers big financial savings, Groupon made a huge mistake that cost it plenty. In 2012, the deals website discovered it didn’t set aside enough money to cover customer refunds. Quarterly losses rose over $22 million. What went wrong? The company’s auditors Ernst & Young said it was due to weaknesses in Groupon’s internal controls. Saving the biggest for last, not much compares to the Enron scandal. Once considered one of the U.S.’s most innovative companies, things started to go wrong when it decided to invest billions in markets like print news, TV, insurance risk, and advertising. When analysts discovered the company was setting up partnerships that hid losses and overstated or invented revenue, Enron quickly went into bankruptcy, suffering over $60 billion in losses. In 2009, the story was turned into a satirical play on Broadway. A common theme at many companies is that just one person has deep knowledge of how the books are constructed. This makes it extremely difficult for anyone else to analyze the books, and raises the potential for serious errors going unchecked. The good news is that companies both big and small can learn from these blunders and not make the same mistakes, leading to a healthier, more financially stable bottom line. 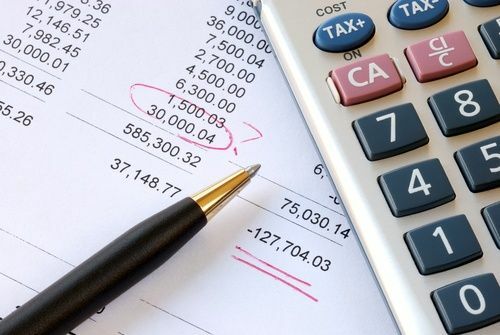 To avoid these accounting mistakes, every business should have detailed guidelines for managing accounting and bookkeeping duties. And to more strategically utilize your resources and better spend your time on growth initiatives, consider outsourcing accounting tasks to the pros. 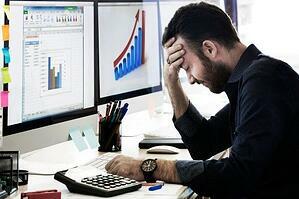 No one wants their business to suffer due to a simple accounting mistake. 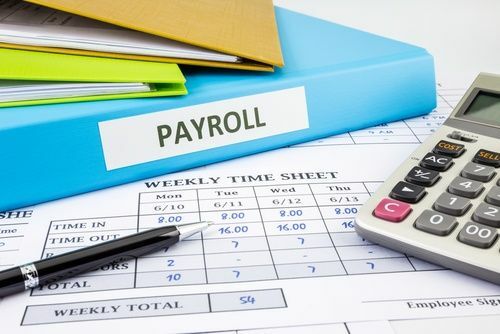 An outsourced accounting team can be just what you need to reduce your bookkeeping costs and streamline your internal processes while maintaining full visibility into your accounting – and keeping your finances on the straight and narrow.